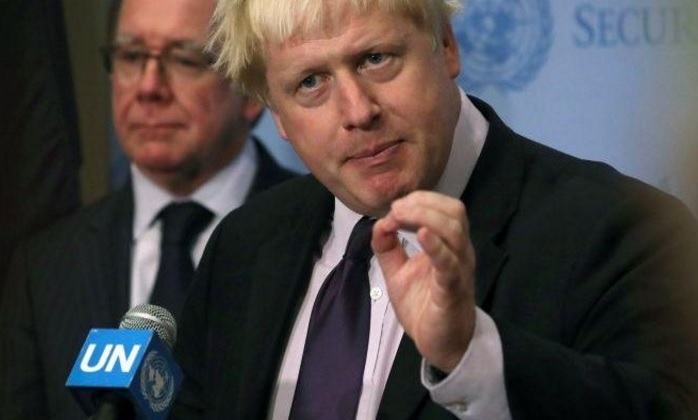 Foreign Minister of Great Britain, Boris Johnson, said that Russian spies were planning to kill former Prime Minister of Montenegro, Milo Djukanovic. He added that caution must be exercised relating to developments in the countries of the West. Johnson has made public a draft plan of the Russian intelligentsia, the murder of Djukanovic, in order to stop the entry of Montenegro in NATO, Albanian media report.